I was looking through my personal archives and came across these images of Emily from May 2012. She’s about 6 months here. 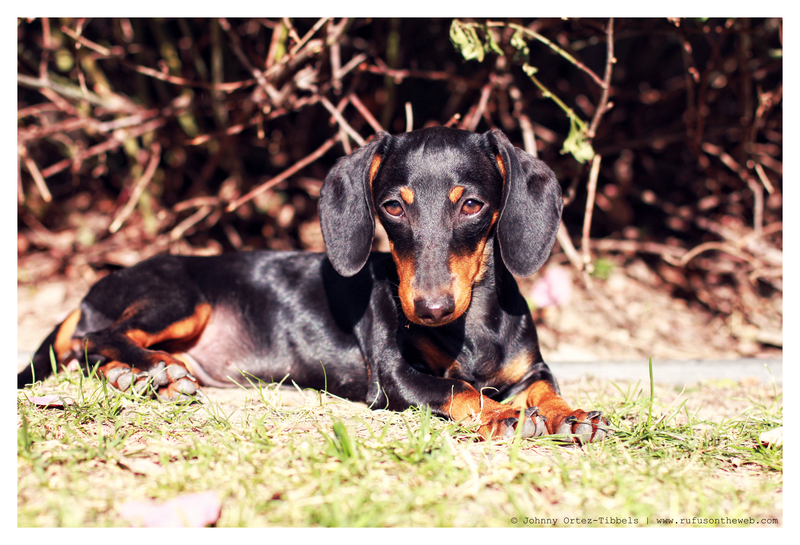 Emily is a beautiful dachshund, but moreover for me she has always been a sweet and happy doxie. I do enjoy rescuing pound puppies at an early age because they’ll never know anything but joy from that point forward. Have a great day dachshund friends. 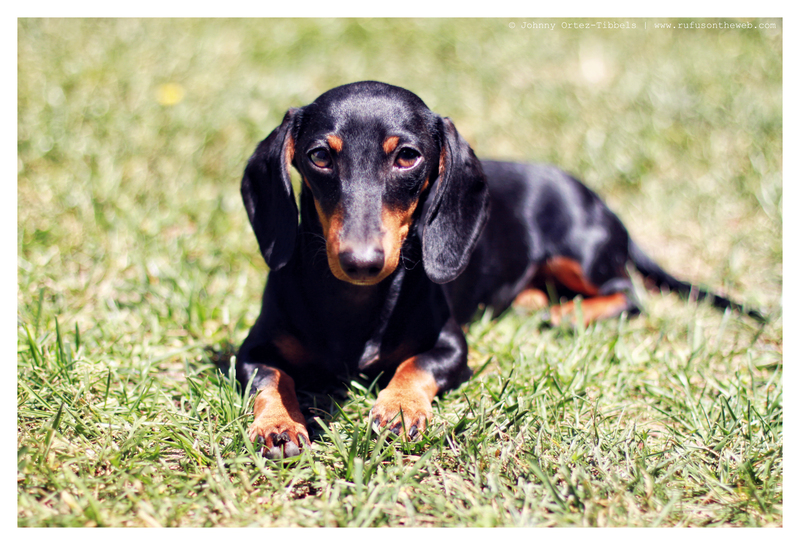 This entry was posted in Emily and tagged #black and tan dachshund, #dachshund, #dachshund puppy, #smooth dachshund, doxies. Bookmark the permalink. Emily is such a beautiful baby!!! !